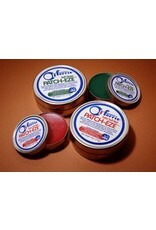 This soft, paste-like wax is ideal for filling small imperfections in wax patterns. Easily applied at ambient room temperature by hand or small tools. 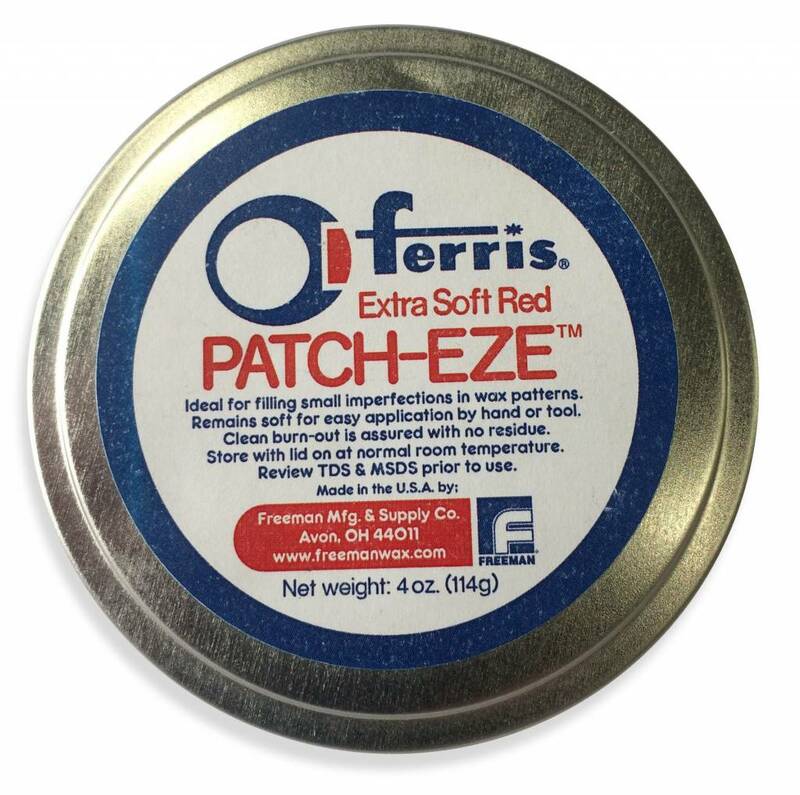 Slightly harder than our Red version, this formulation is typically used for filling larger imperfections. 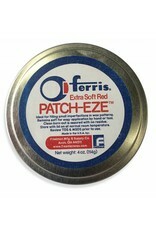 Ferris Red and Green Patch-Eze are available in 4 oz. 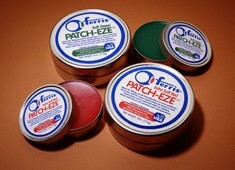 (114 g) convenient storage tins.